Celebrate Chinese New Year at China Mood! Experience Chinese New Year at the Al Bustan Palace and their award-winning restaurant China Mood. Internationally acclaimed Chef Leo Liang, Executive Chinese Chef at The Ritz-Carlton Beijing, Financial Street, has been specially flown in to celebrate with guests. Enjoy this special Chinese New Year menu at China Mood from the 12th February 2019 until 22nd February. The menu showcases dishes such as: pan-fried sliced Wagyu beef with wild mushrooms and double-boiled Peking-style duck soup with mushrooms and dried scallops. Chef Sam said, “The Chinese New Year is the most celebrated event on our calendar and I look forward to starting it with good health and fortune with diners at China Mood. 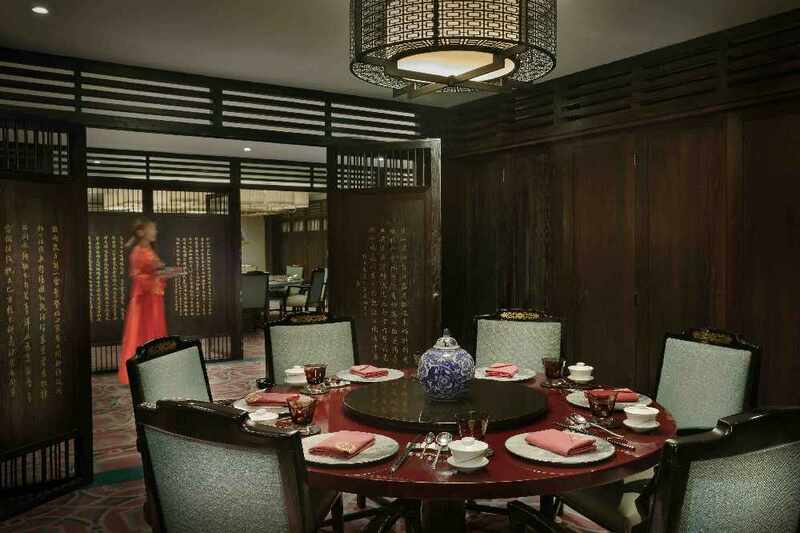 We welcome guests to join us on a symbolic journey of Chinese history and tradition while enjoying the finest cuisine. Each plate is prepared with precision and artfully presented. 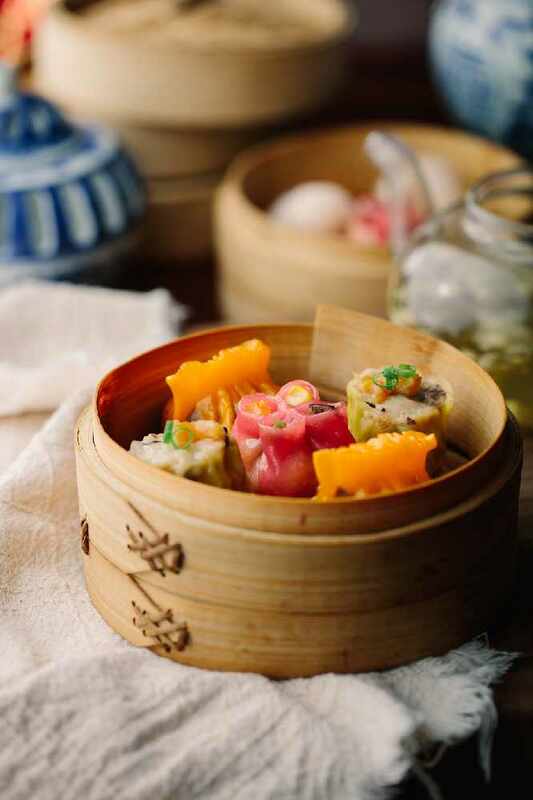 Our gourmet menu celebrates the Spring Festival with dishes that are aromatic and full of flavour.” The restaurant’s famous tea sommelier will be showcasing a variety of teas and their history with a spectacular show, every evening. The five-course set menu costs OMR 38 + taxes per person.